AutoTrust Cosmetic Repair Insurance is the perfect product for any motorist looking to maintain a showroom fresh finish. This extensive level of cover will protect you vehicle against minor dents, bumps and scratches that can occur. AutoTrust will cover the cost of the repair and labour work whilst ensuring that all repair work is carried out to the highest standard using fully qualified specialists. Our Cosmetic Repair Insurance is a policy offers you a means of keeping your car in perfect condition, without compromising your no claims bonus. Should your shiny new car accidentally receive any scratches, scuffs, dents or chips at your fault or not, an expert technician will come and make the necessary repairs to an incredibly high standard, at a time and place that suits you. 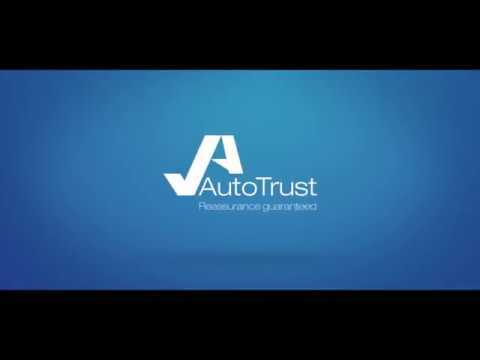 Award-winning asset protection from AutoTrust is designed to plug the gap between what the motor insurer pays out after a total loss claim and what the car was bought for. That includes any dealer-fitted accessories or modifications. The outstanding balance on a car’s finance agreement is covered. As are any early termination charges on the lease or contract hire. In the event of a valid claim where there is no monetary return, we’ll refund the full policy amount of the AutoTrust Asset Protection insurance. After an accident, customers can get back on the road without being out of pocket. AutoTrust Asset Protection Insurance is an industry leading product, rated 5 stars by Defaqto, the UK’s leading independent financial services rating agency.